I’ve got a new Sofa. 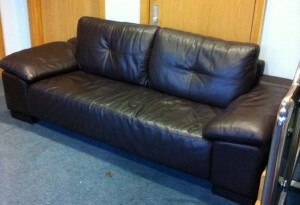 I’ve been getting by with a 2 seater for a while, but now I can lie down and everything, while I’m watching TV. Just wanted to say a quick thanks to the excellent Gareth, who got up at 5am, to drive to Lancaster and pick it up. The adventure isnt over, as the Sofa is only half way home, and is presently residing in front of the toilets, next to the Phonak warehouse. Another friend Gwyn, is driving it back to my house tomorrow in return for some computer assistance. 8pm tomorrow evening, I will be happily watching Special Victims Unit in new found comfort. I’ve completed the pages from my recent trip to Budapest. 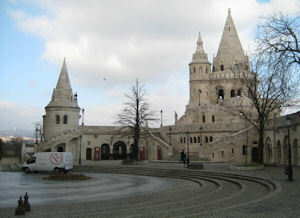 You can view pages Budapest 1 and Budapest 2.